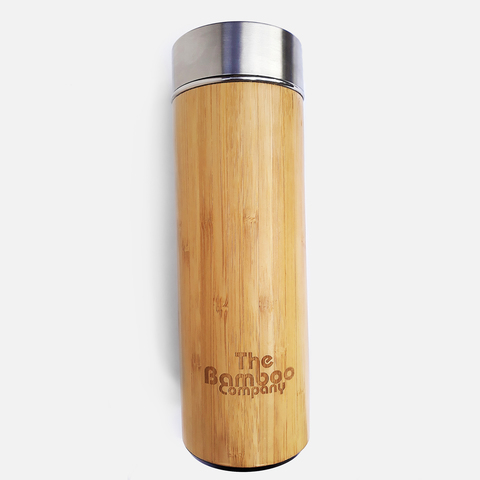 A 400mL vacuum insulated and reusable water bottle fashionably designed with sustainably-sourced bamboo that you can bring in your everyday eco-friedly adventures. 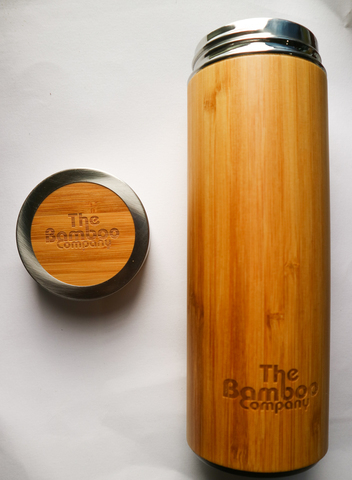 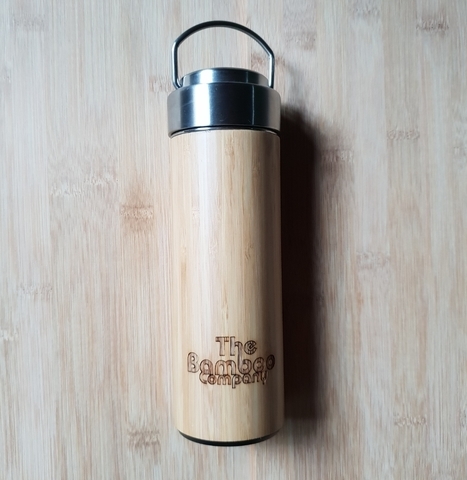 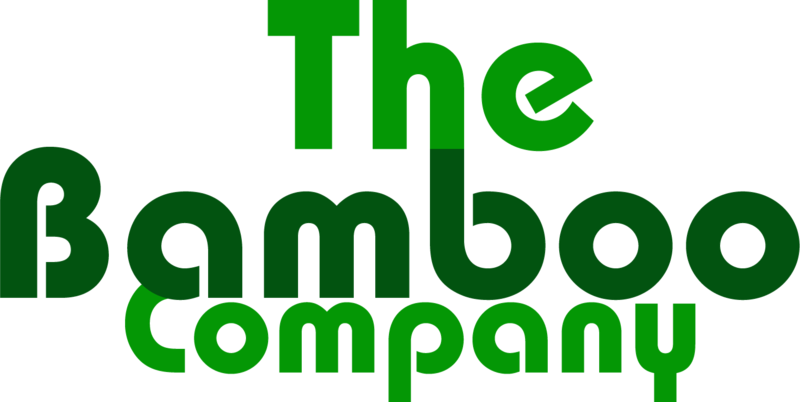 This Lakbawayan™ tumbler, a bamboo tumbler from The Bamboo Company, with a capacity of 400mL is BPA-free and with high quality stainless steel keeps your water cold up to 36 hours and your water hot up to 12 hours. 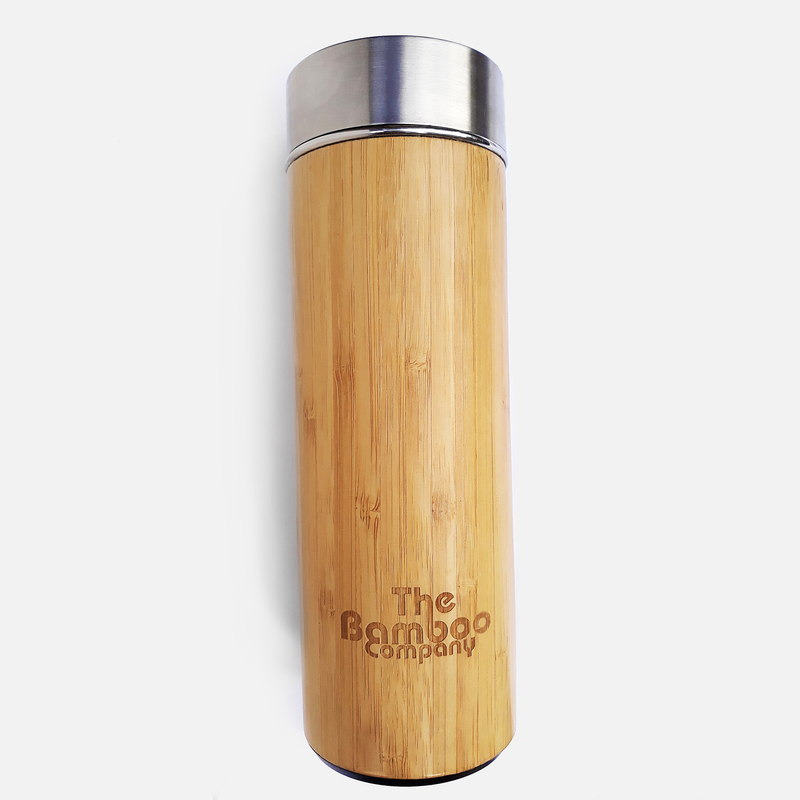 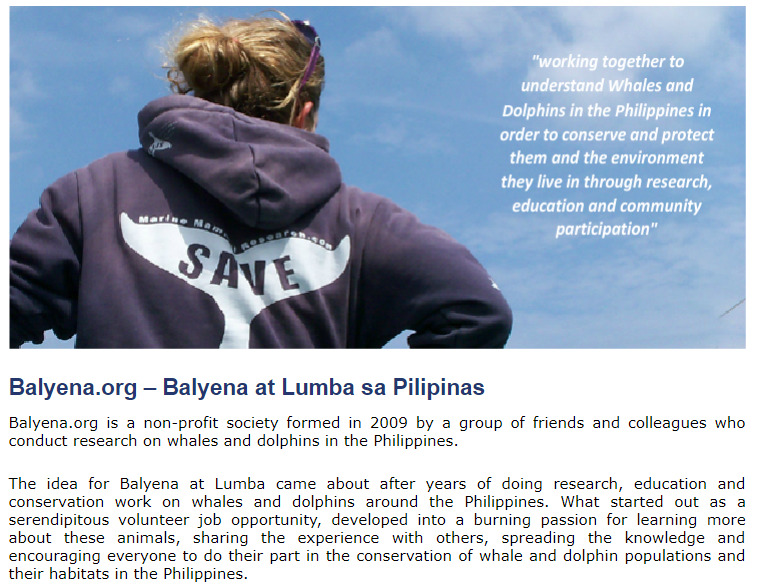 Every purchase of this bamboo tumbler from The Bamboo Company helps in the preservation and protection of our marine animals in the Philippines through Balyena.org. Have your own Lakbawayan™ tumbler and let's reduce together the amount of plastic bottles in the ocean and help protect our dolphin and whale friends.